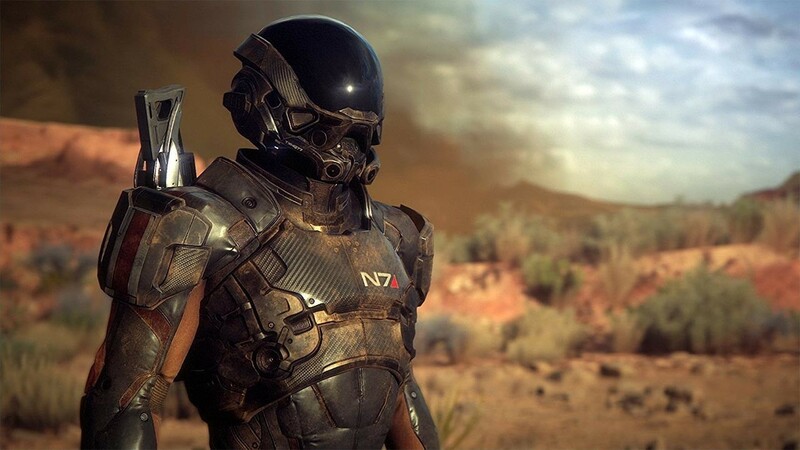 Buy Mass Effect: Andromeda as a Origin Key. 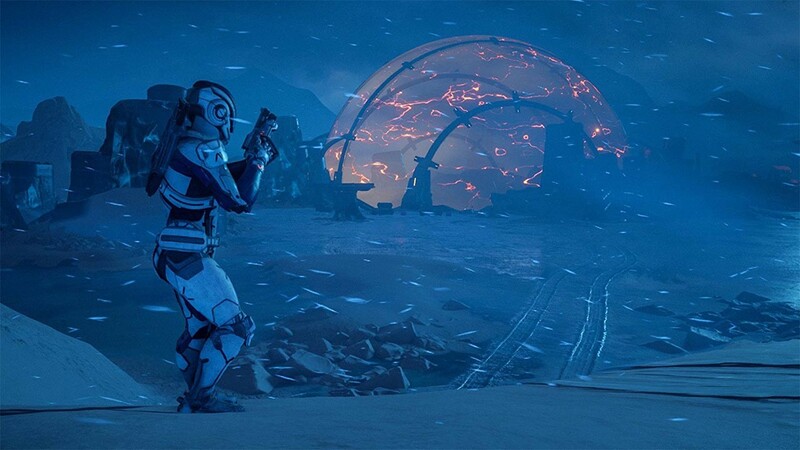 Be the Pathfinder. 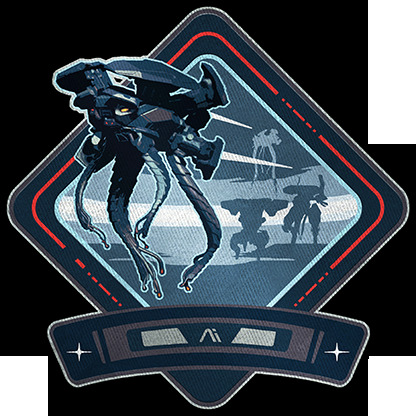 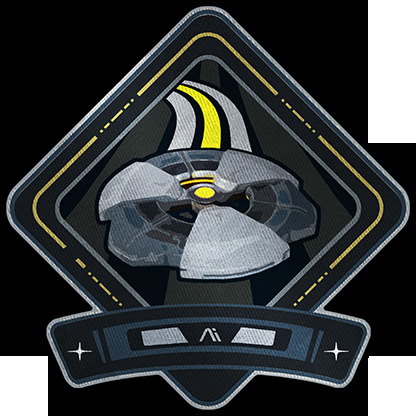 Chart your own course in a dangerous new galaxy. 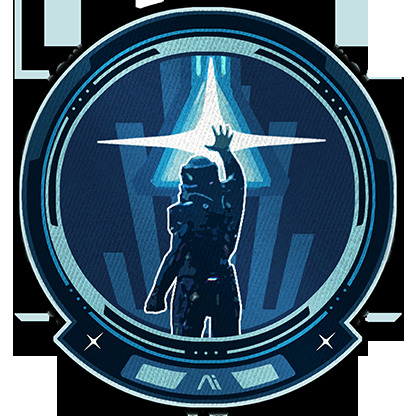 Unravel the mysteries of the Andromeda galaxy as you discover rich, alien worlds in the search for humanity’s new home. 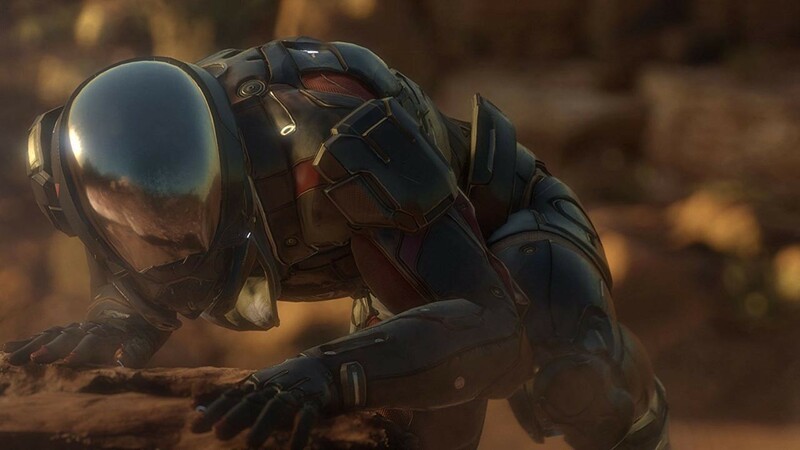 "Marred by inconsistency and in need of a polish pass, this vast new sci-fi frontier nonetheless rewards dedicated exploration." 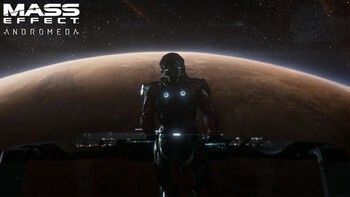 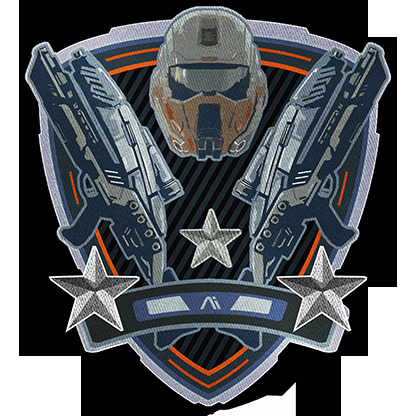 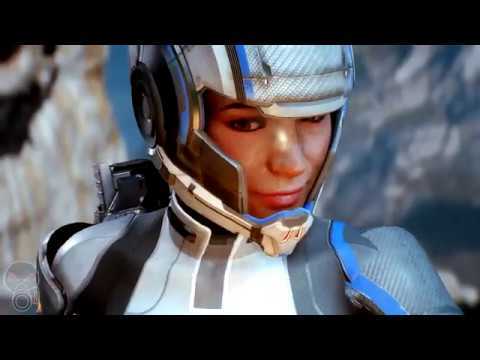 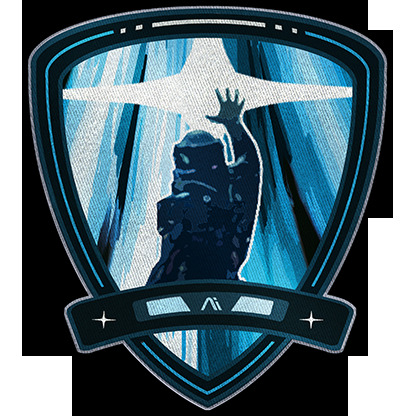 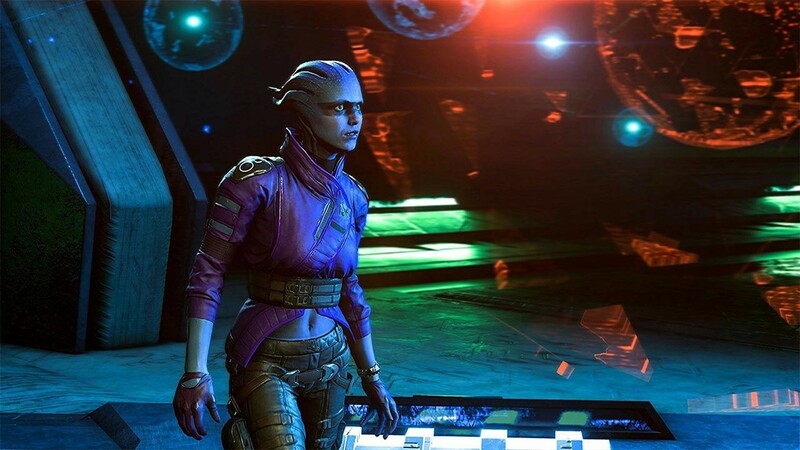 "Mass Effect: Andromeda has the series’ signature mixture of story, characters, and combat. 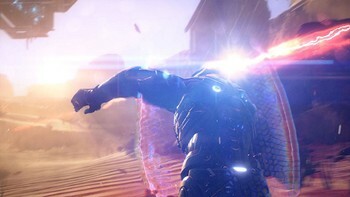 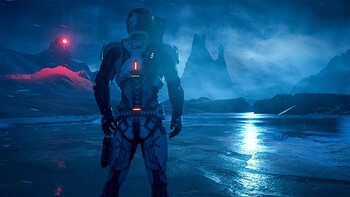 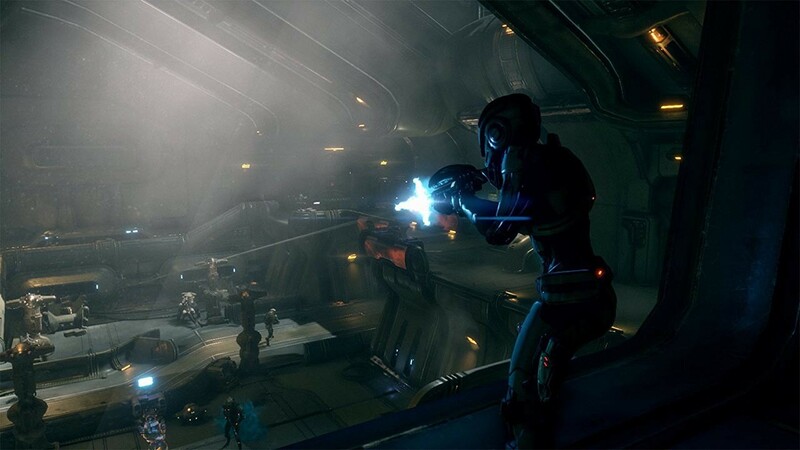 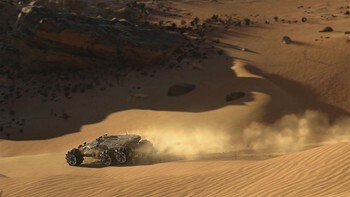 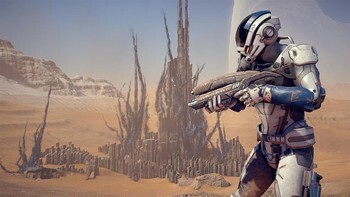 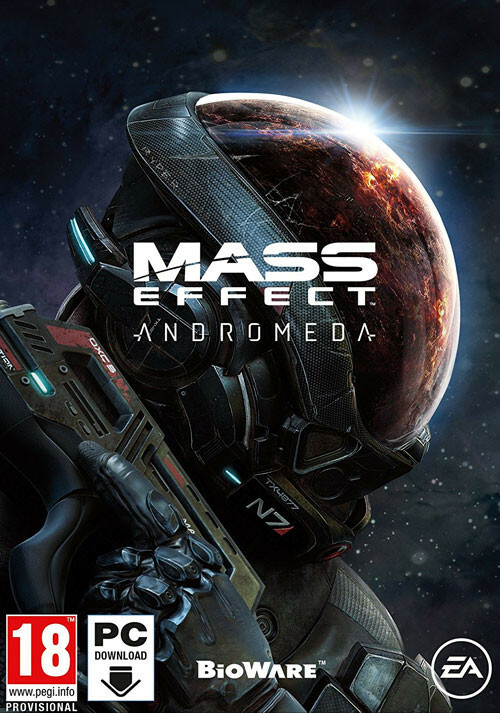 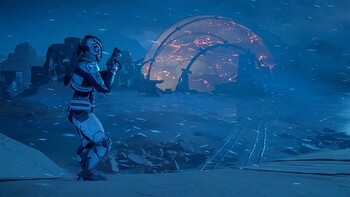 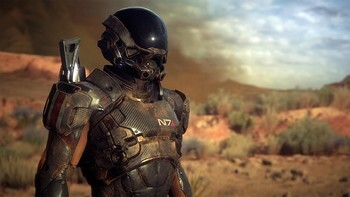 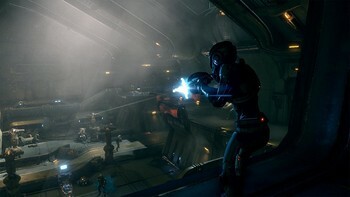 Though its success rate varies in each area, it still provides dozens of hours of fun"
"Mass Effect: Andromeda only occasionally recaptures the series' brilliance, but delivers a vast and fun action-RPG." 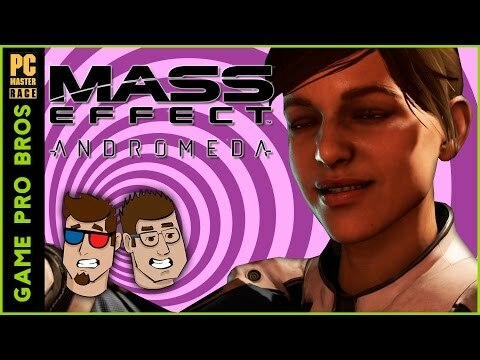 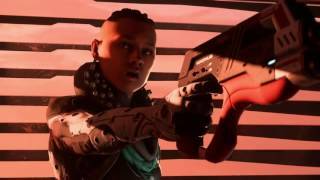 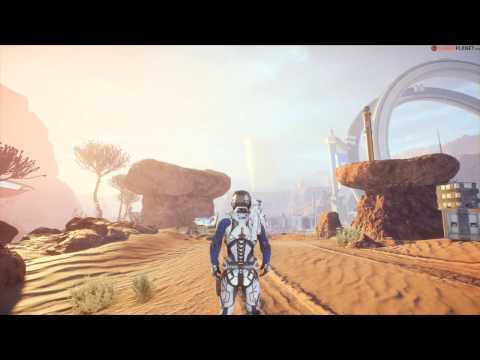 Problems with Mass Effect: Andromeda?